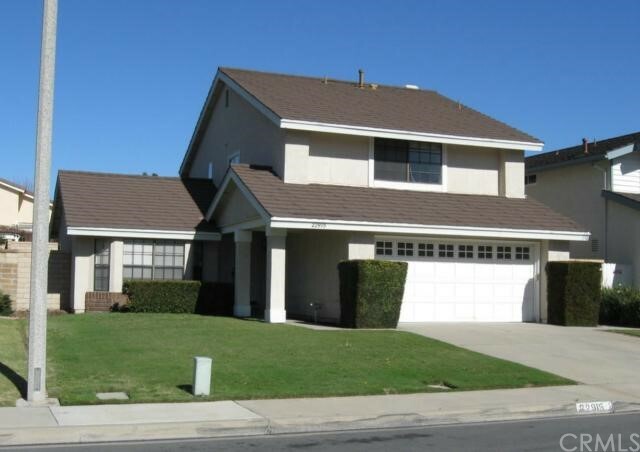 Very nice, upgraded and clean 2-story with all 4 bedrooms upstairs. 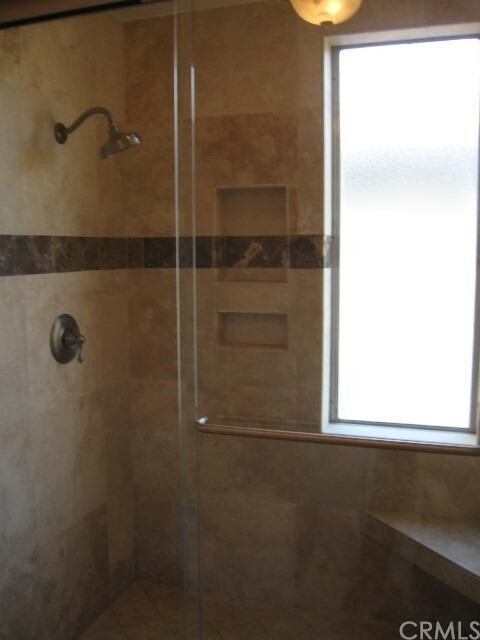 Large master suite with double vanity and walk-in closet, custom bath with granite and large tub/shower. 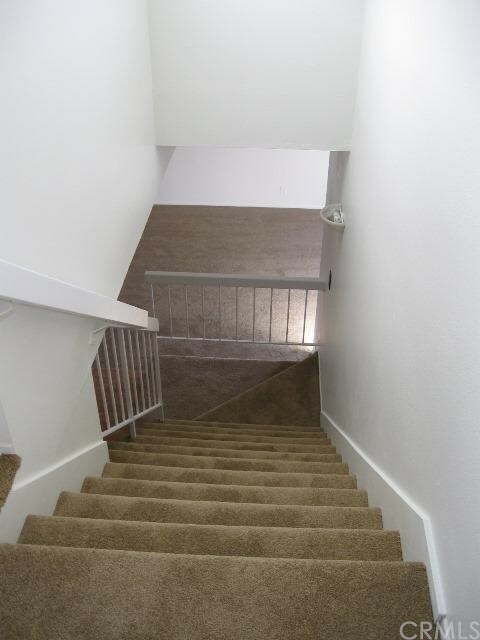 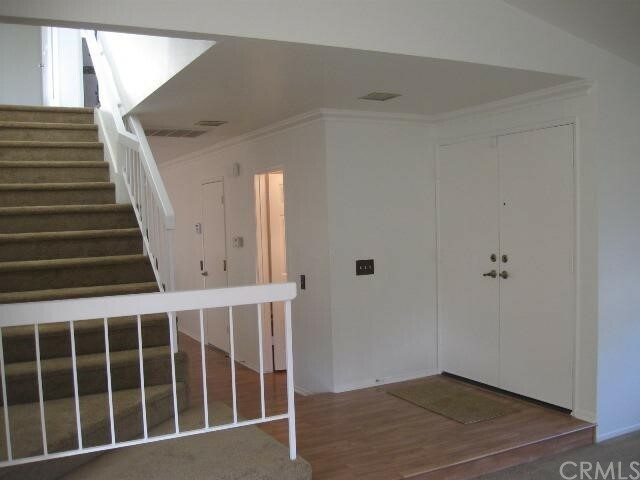 Newer carpeting on and up-stairs with new wood laminate flooring downstairs. 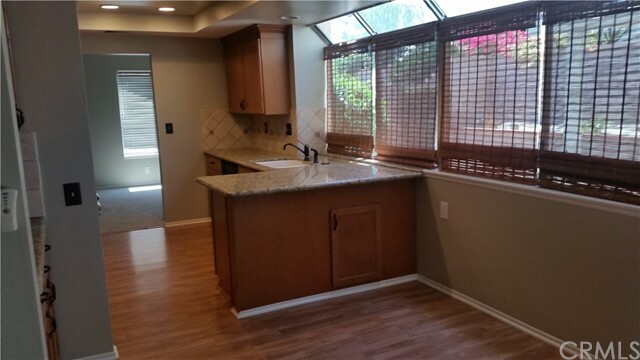 Bright and sunny remodeled kitchen with granite, informal dining adjacent with canopy windows and family room with fireplace. 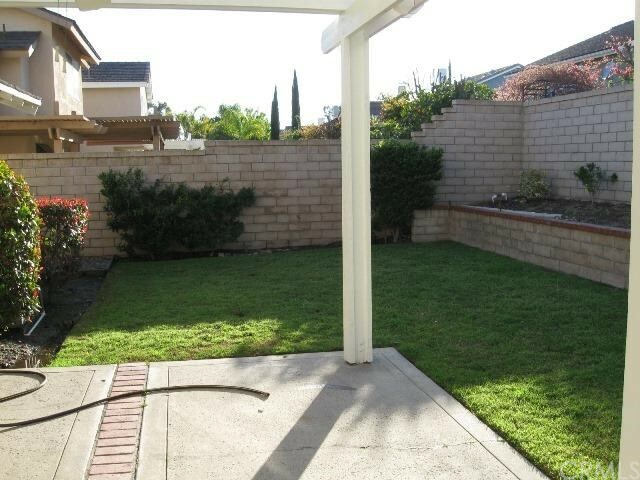 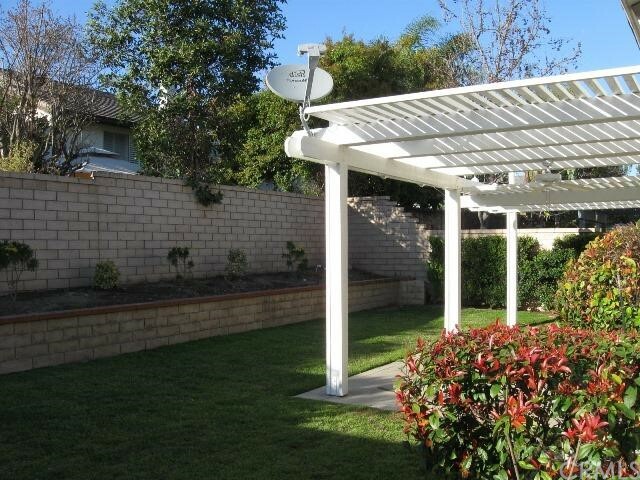 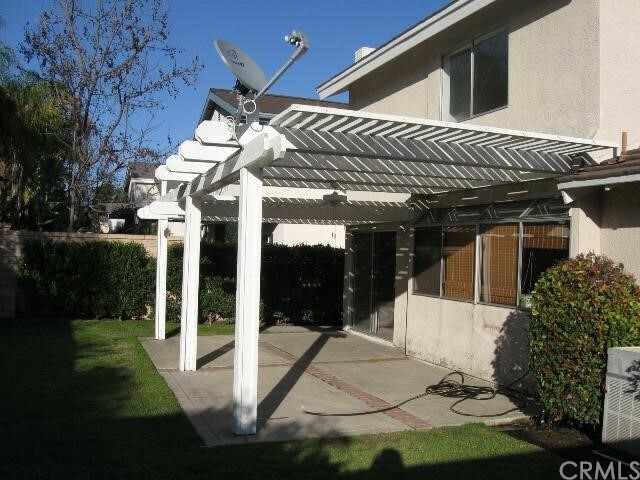 Sliders lead to large, covered patio plus nice, grass yard and planter borders in back. 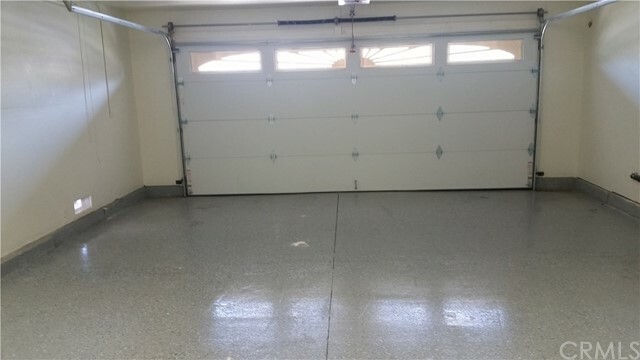 Large, 2-car garage has newer epoxy floor and overhead shop lights. 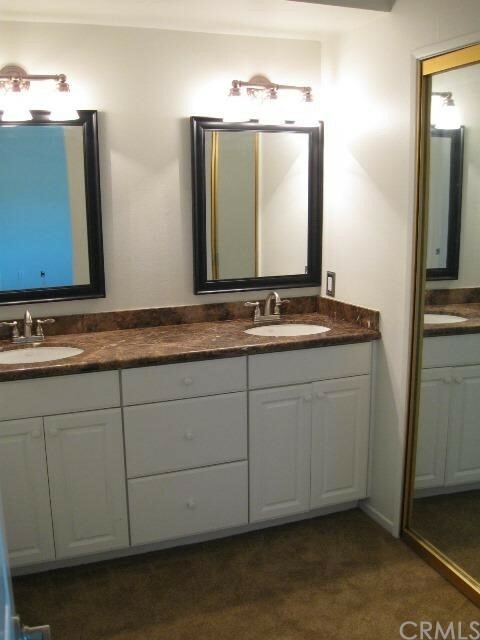 Well-located on a cul-de-sac street, in the heart of Bennett Ranch, with walking/biking trail nearby as well as a large park. 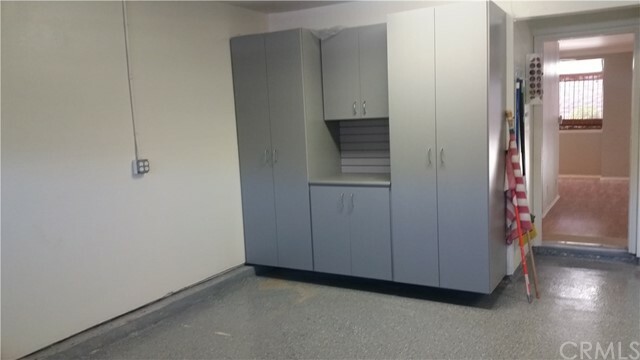 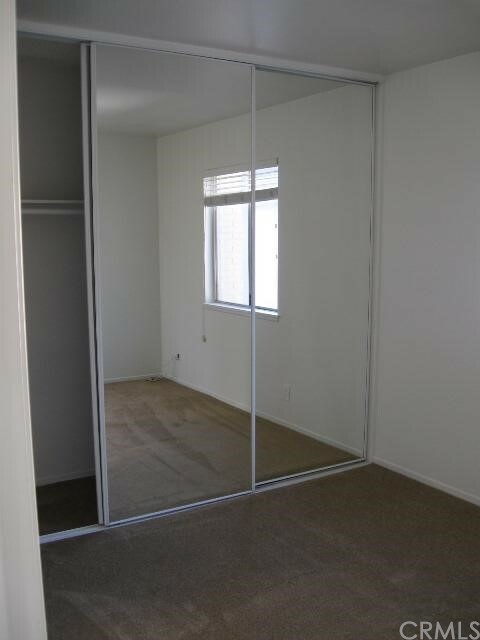 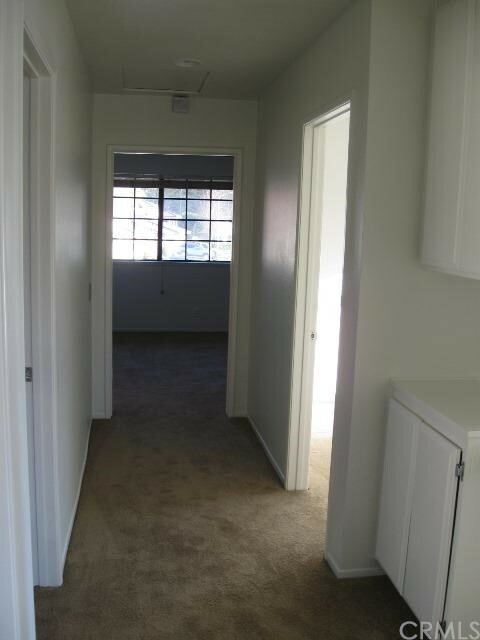 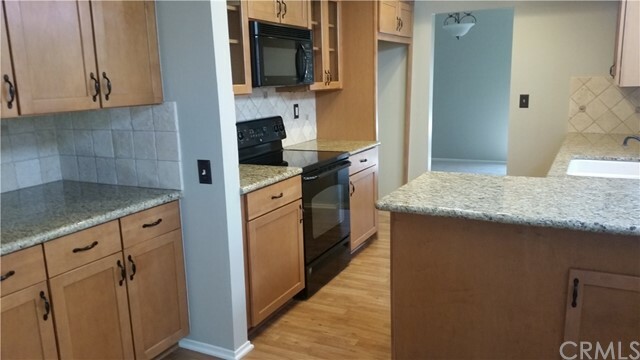 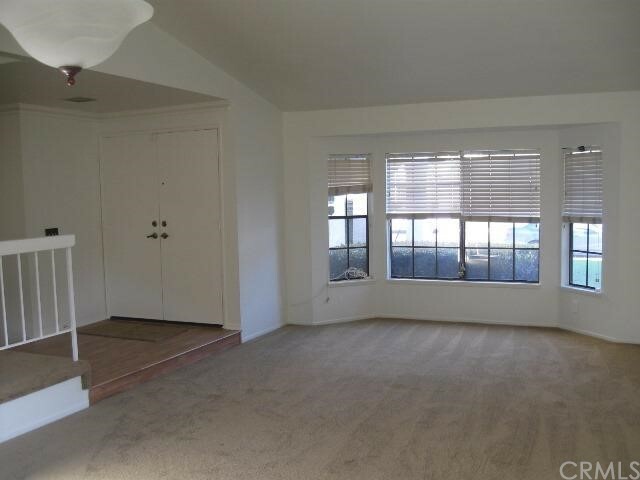 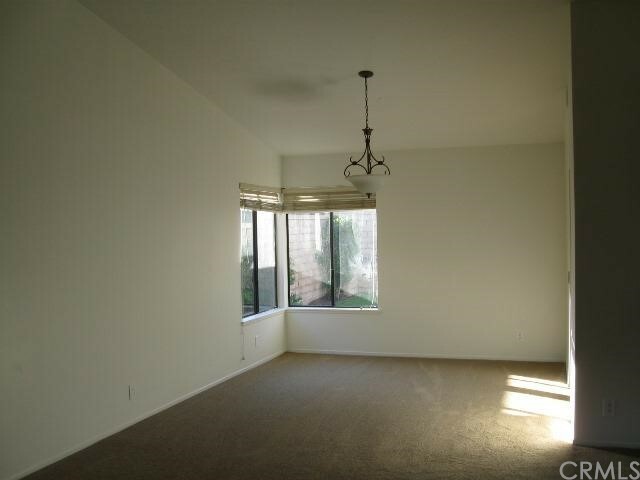 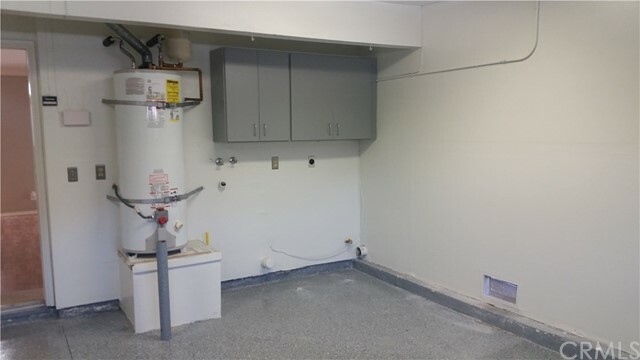 (Note: Remarks and photos from the previous listing and tenant occupancy).